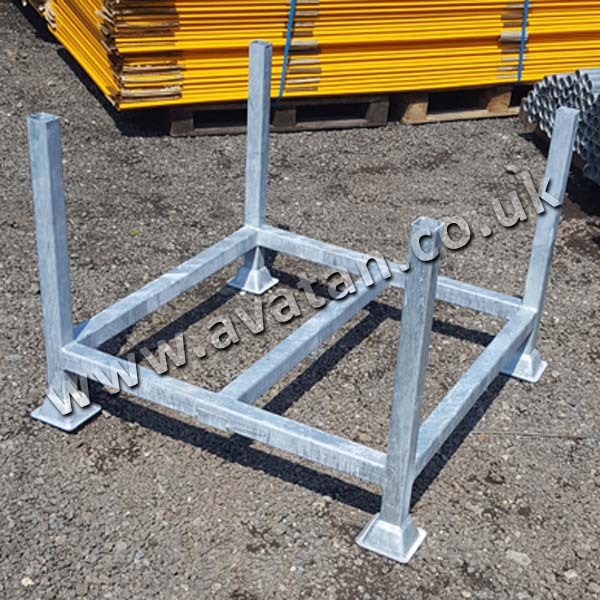 Bar Pallet used to store steel bar, angle and tube sections. 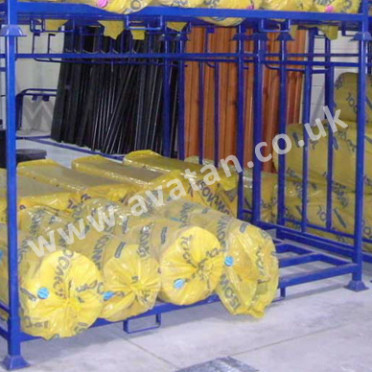 Contents spanning two or more cradles. 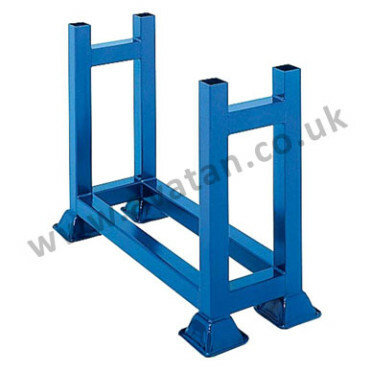 Manufactured to order and may be supplied in any size and quantity to suit your own needs. 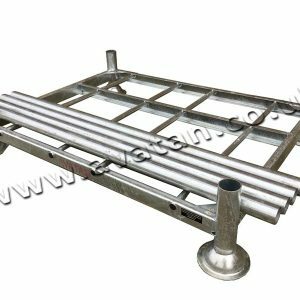 Suitable for 1000kg u.d.l. 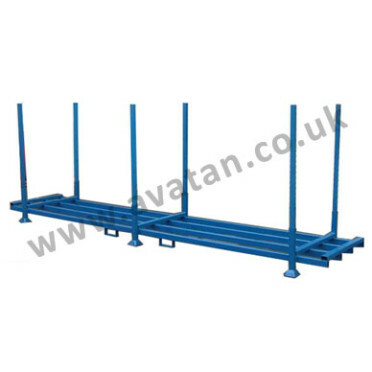 per cradle stackable four units high.